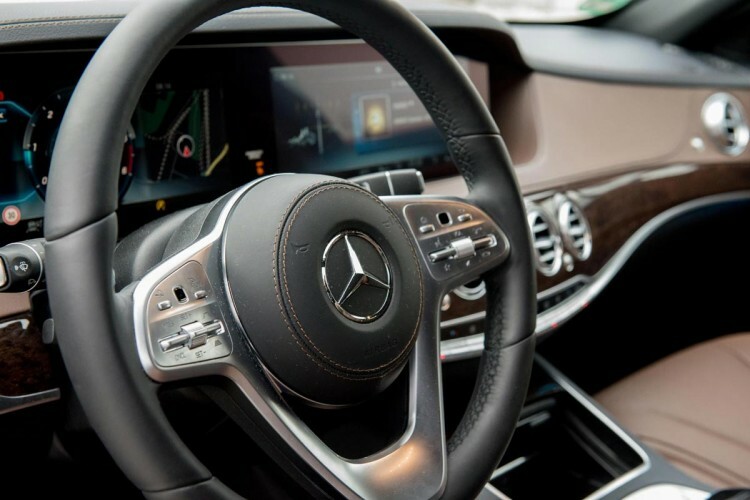 We offer exclusive and professional driving services for every occasion. 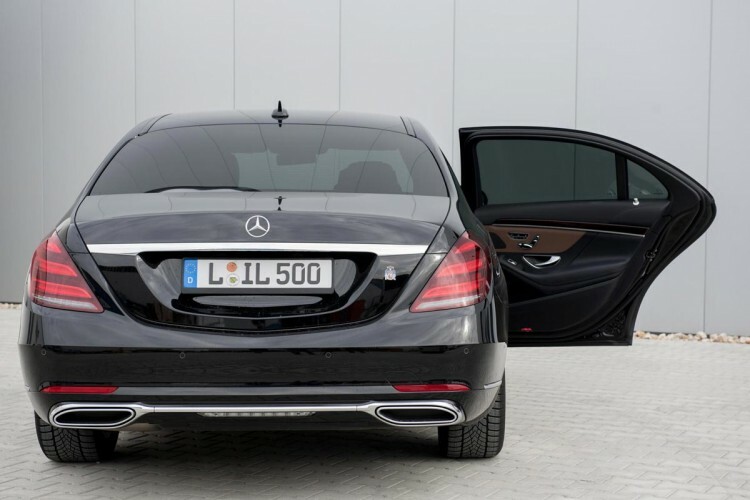 In our business series we offer you exclusive and professional driving services with a limousine and top class chauffeur service. Individually designed and professionally arranged comfort travel for individuals and smaller groups with a limousine or even with a mini coach. 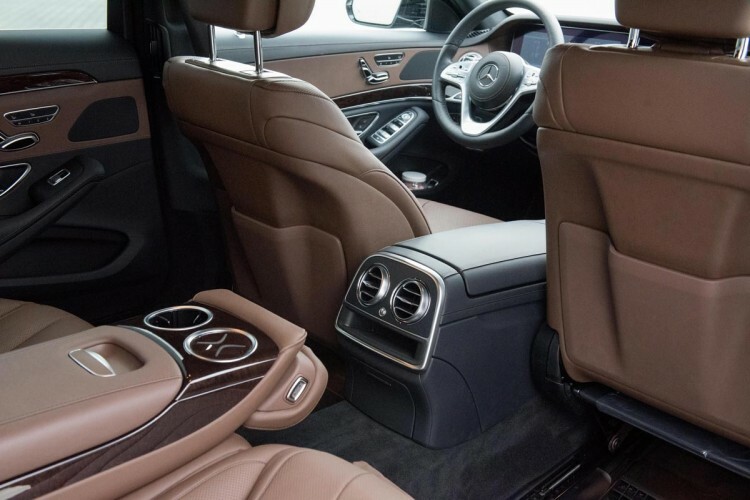 And with our own chauffeur service, we take you to your destination safely. 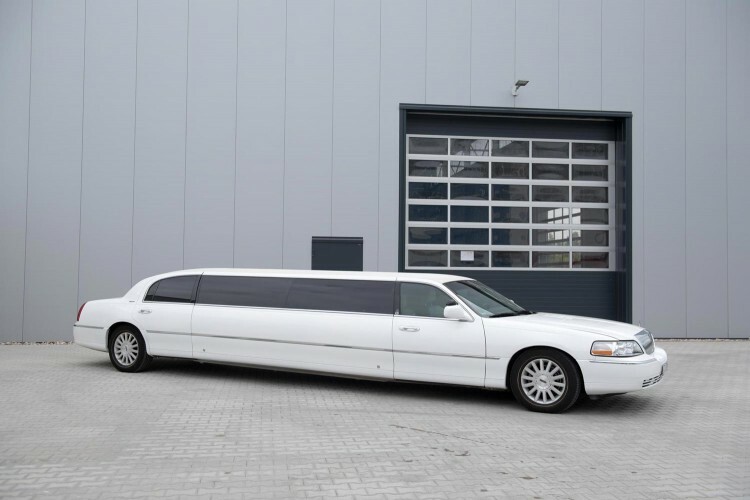 Start your next birthday party or party with good friends with a ride through Leipzig in one of our stretch limousines and enjoy our special service. 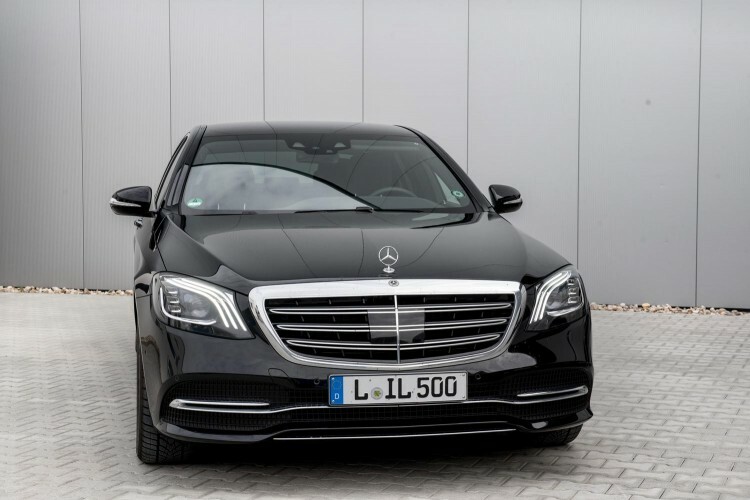 You are interested in our limousine services? We are happy to advise you! 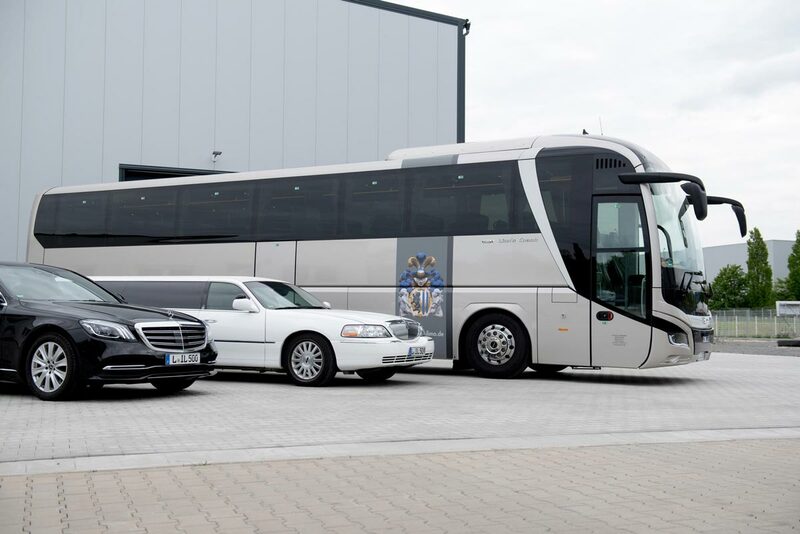 KVS Bus und Limousinen Service GmbH from Leipzig offers exclusive and professional driving services with limousine and chauffeur service for business travellers as well as for private customers. Limousine service with chauffeur for weddings, trips to the theatre, the opera, or to a concert etc.